Coach holidays to Great Yarmouth provide the opportunity to visit a wide range of attractions and places of interest. Our range of holidays to Great Yarmouth cannot be matched and the best deals and widest selection of trips from Shearings, Alfa and National are available here for you! Great Yarmouth, often known to the locals as just Yarmouth, is a coastal town in Norfolk, on the East coast of England. 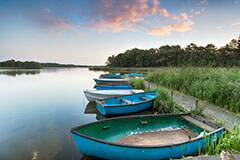 It is located at the mouth of the River Yare, 20 miles east of Norwich. Great Yarmouth coach holidays have helped the town become one of the most popular seaside resorts in the UK, with superb sandy beaches, piers, accommodation, attractions, theatres and heritage. 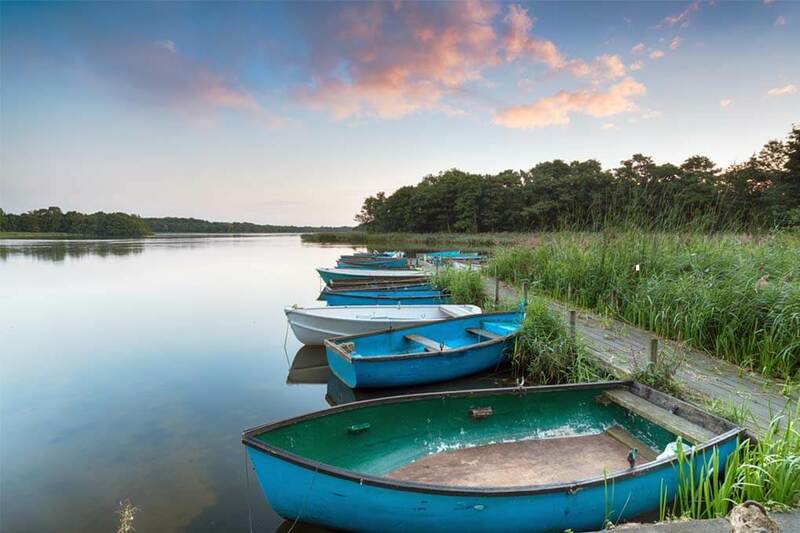 The town is surrounded by beautiful countryside and, of course, the world famous Norfolk Broads, with its impressive windmills, lovely meandering rivers, reed-lined lakes and profusion of wildlife. The Broads are right on Great Yarmouth's doorstep and should be explored either by hiring your own boat or joining one of the many organised cruises, as the real beauty of the Norfolk Broads is seen at its best from the water. Looking for more seaside holidays in England?